If Boxing South Africa still bothered with naming a Prospect of the Year, chances are that young Joshua Studdard would be in the running. 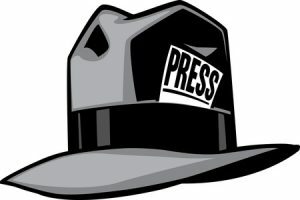 Golden Gloves is preparing for a major press conference, to be held at SuperSport on May 11. 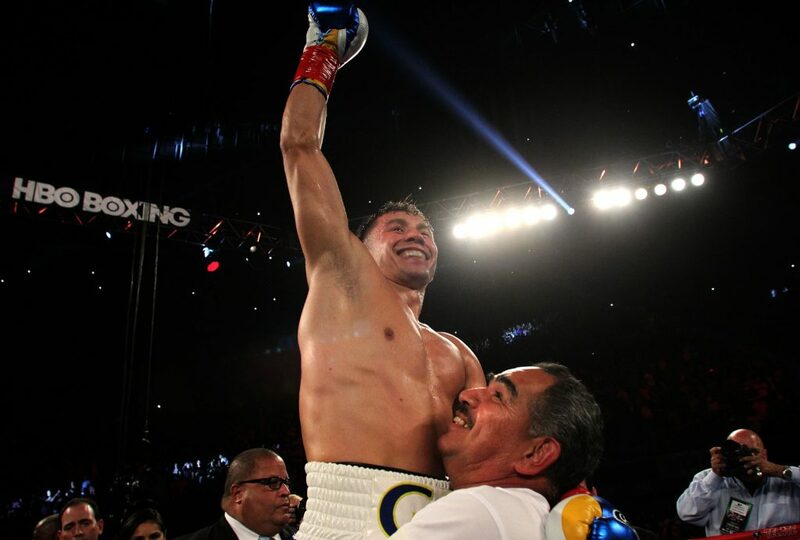 Long a fan of world middleweight champion Gennady Golovkin, promoter Rodney Berman has invited boxing’s most exciting fighter to the “Night of Reckoning” tournament at Emperors Palace on June 11. 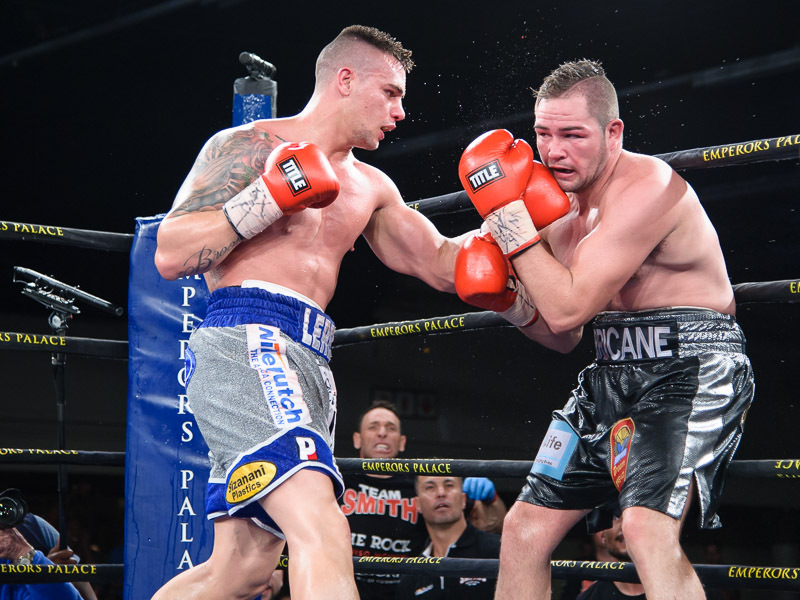 Things are looking up for Kevin Lerena. For nine rounds the pair waged an absorbing war. 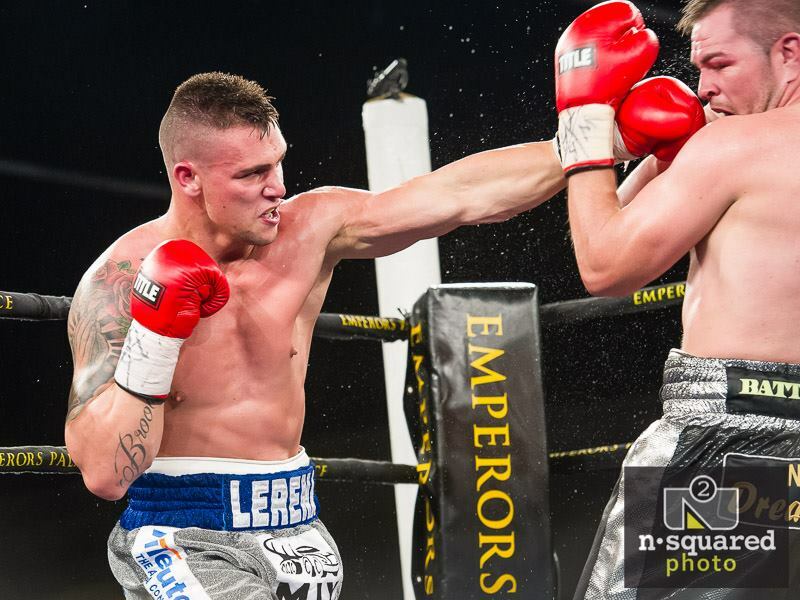 In the 10th, like a hungry shark sniffing blood in the water, Kevin Lerena sensed weakness and then swarmed all over Johnny Muller, forcing a dramatic stoppage in the headliner at Emperors Palace on Sunday afternoon. 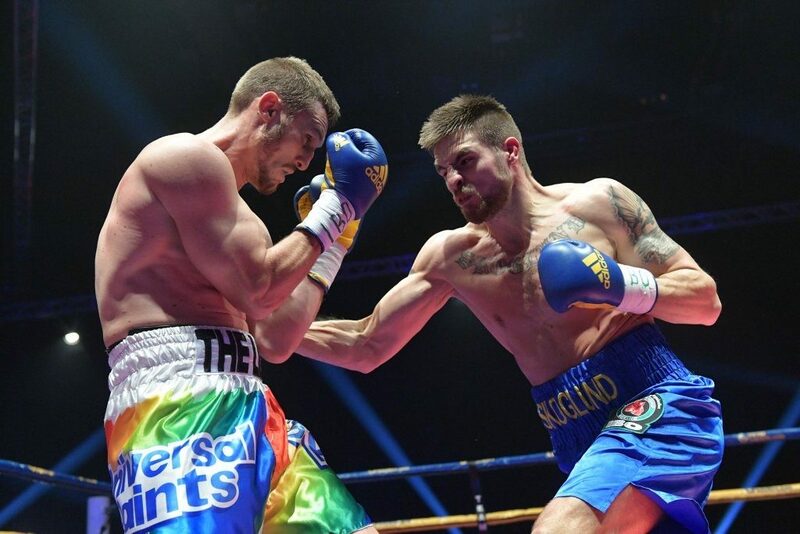 South Africa’s Ryno Liebenberg busted up Erik Skoglund, but it wasn’t enough as the Swede outboxed him over a gritty, hard-fought 12 rounds in Stockholm last night. 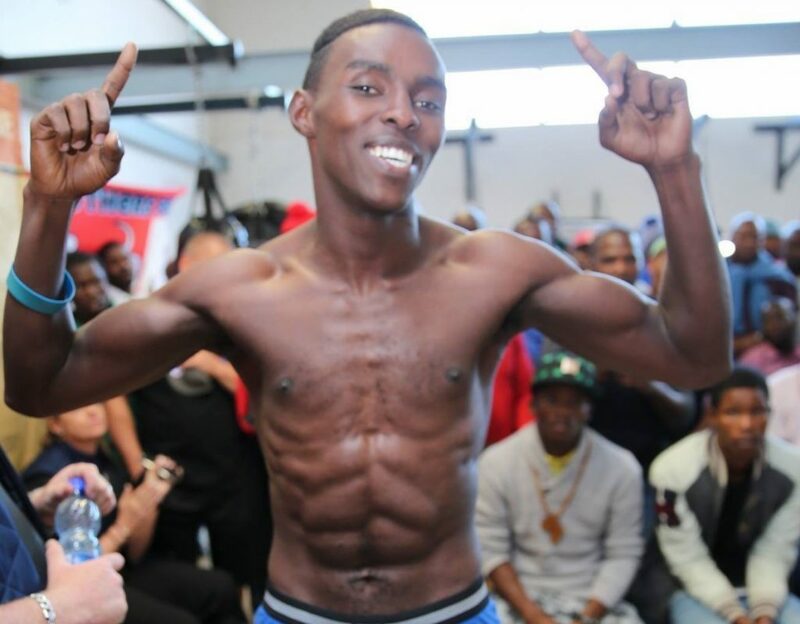 IBO lightweight champion Xolisani Ndongeni entered the ring dancing and ululating on Friday night. It’s a triple treat for boxing fans on SuperSport this weekend with three major tournaments on offer. On late Sunday, only three of these five men will be smiling. 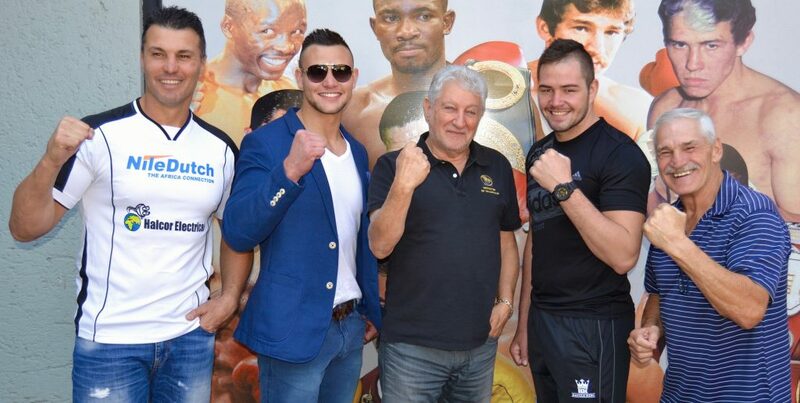 Who will it be of Peter Smith, Kevin Lerena, Rodney Berman, Johnny Muller and Harold Volbrecht? 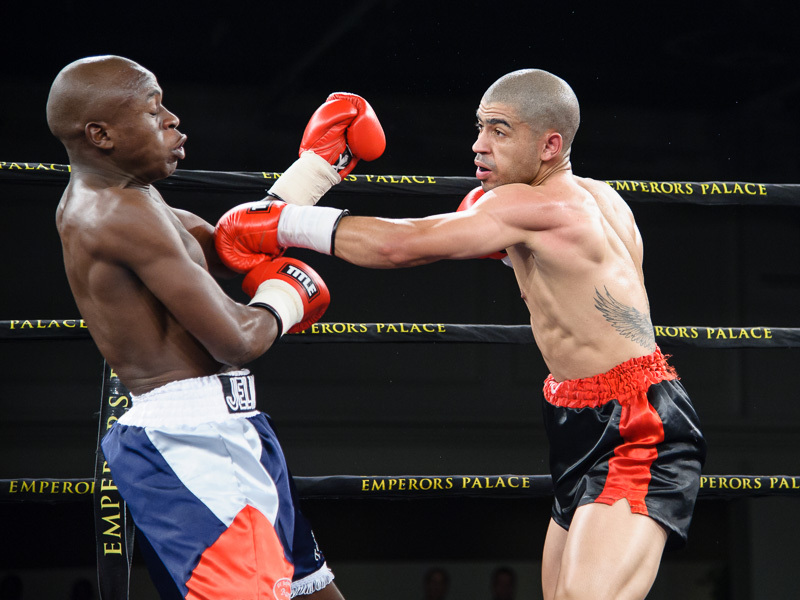 Rodney Berman isn’t one to tempt fate, but he’s put contingency plans in place in the event of either Kevin Lerena or Johnny Muller getting knocked out this weekend. 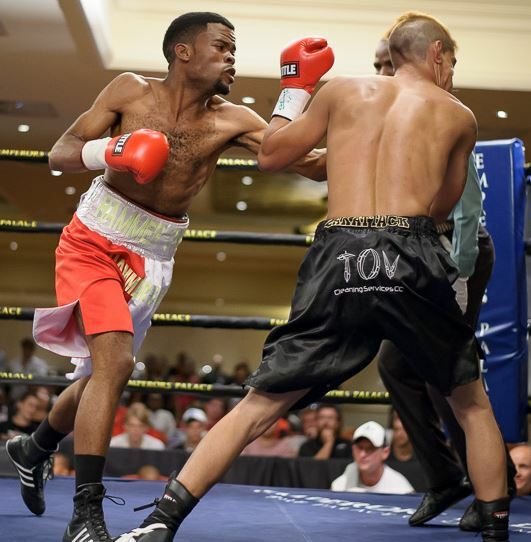 Xolisani Ndongeni will go in blind in his non-title bout in East London next Friday. 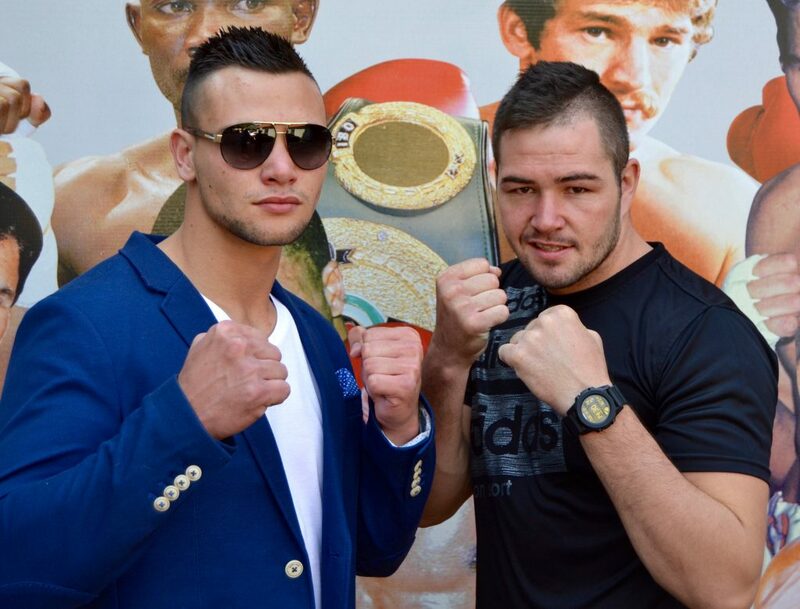 Part II: Kevin Lerena and Johnny Muller, two entrants in the Super Four cruiserweight tournament. 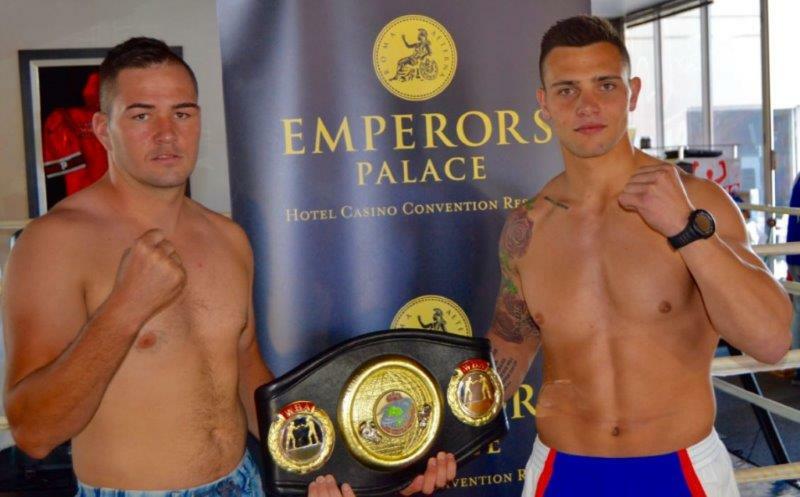 Golden Gloves has added an exciting new dimension to the Kevin Lerena-Johnny Muller cruiserweight fight at Emperors Palace on April 24.